In December 2015, The Lyme Forest Fund IV purchased 112,000 timberland acres on the coast of northern California. 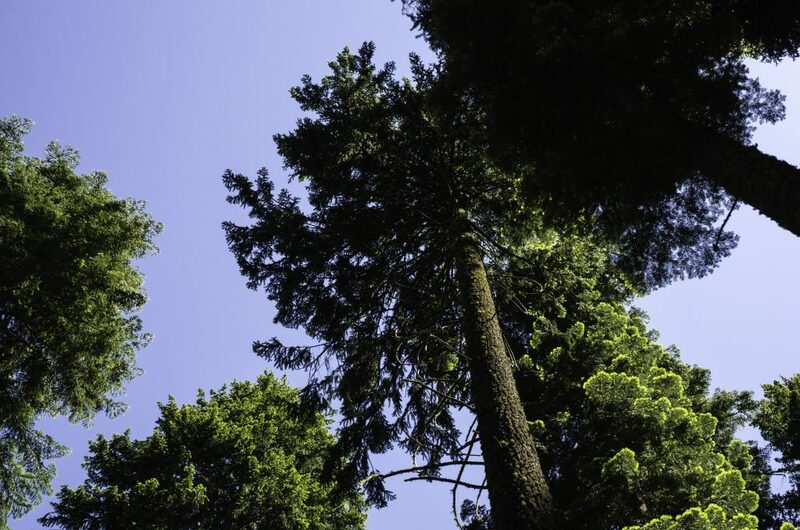 The property features fertile soils, good growing conditions, and well-stocked stands of coastal redwood and Douglas-fir. It also hosts important riparian habitats and includes 85% of the watershed of the Ten Mile River, which has intact salmon and steelhead populations. 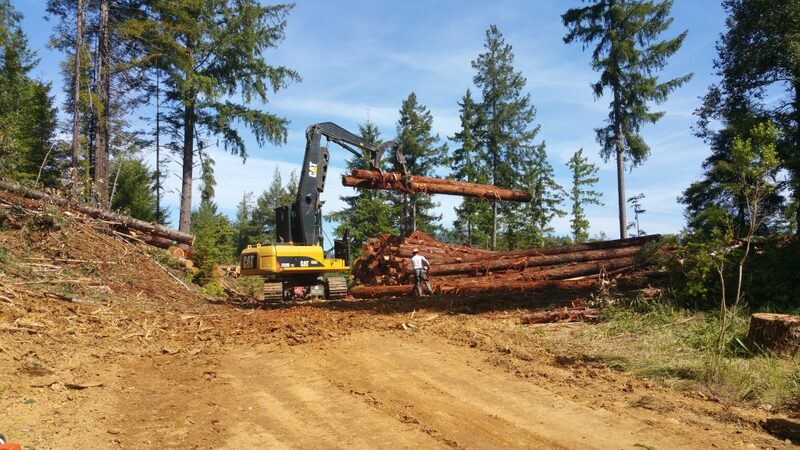 The property has been operated as working timberlands for over 100 years and historic logging practices have produced high sediment and siltation. Although the Ten Mile River is currently on the federal Clean Water Act list of impaired water bodies, it holds great promise for restoration. 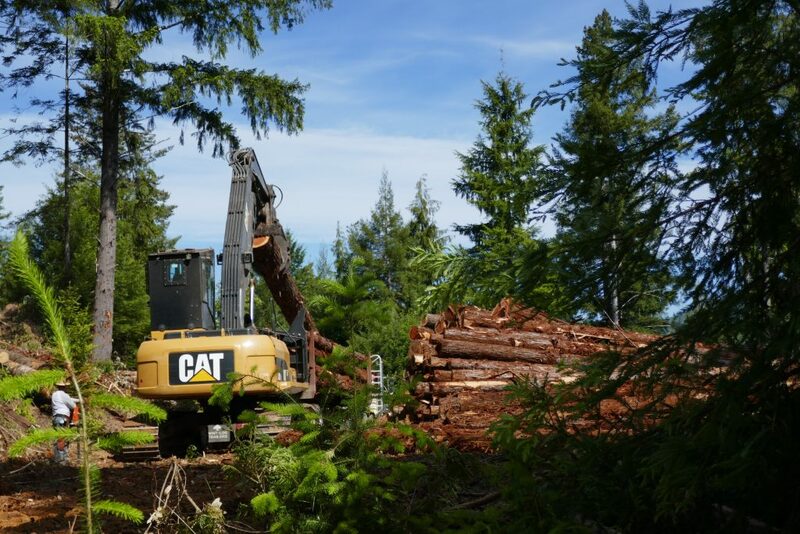 Salmon and steelhead habitat restoration is compatible with timber production, provided that buffer zones around streams are strictly enforced, roads are constructed and/or restored properly, and streams are modified to remove barriers to migration and provide more complex stream habitats. Lyme operates the property with consideration for its many unique conservation features. 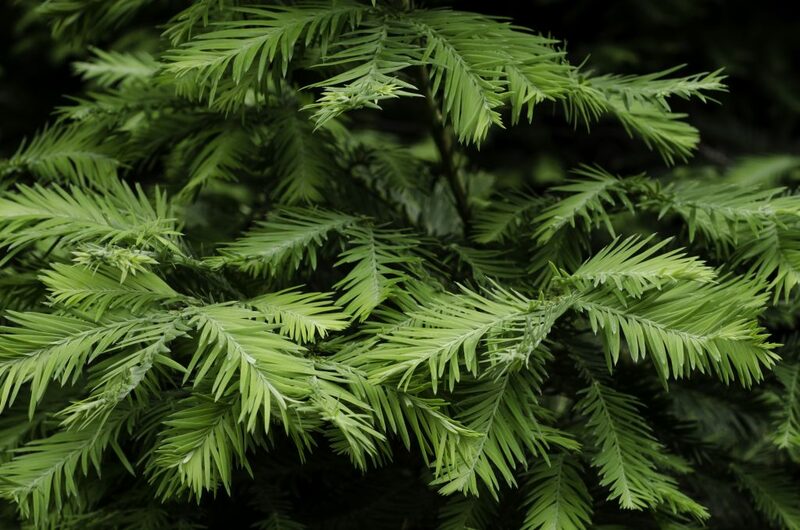 Lyme Redwood is managed by the Lyme Redwood Forest Company LLC, a fund-owned portfolio company with 15 full-time employees. Zachary Jones is the General Manager of Lyme Redwood Forest Company LLC. 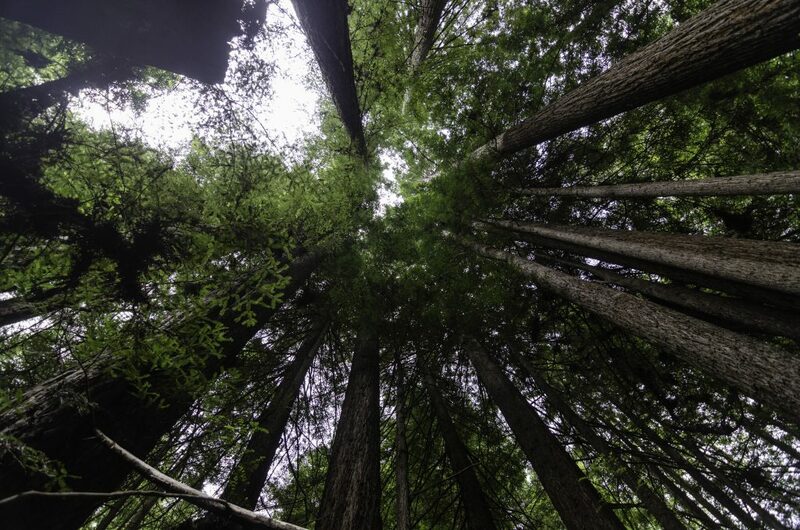 The office is located at: Lyme Redwood Forest Company LLC, 90 Redwood Avenue, Fort Bragg, CA 95437.